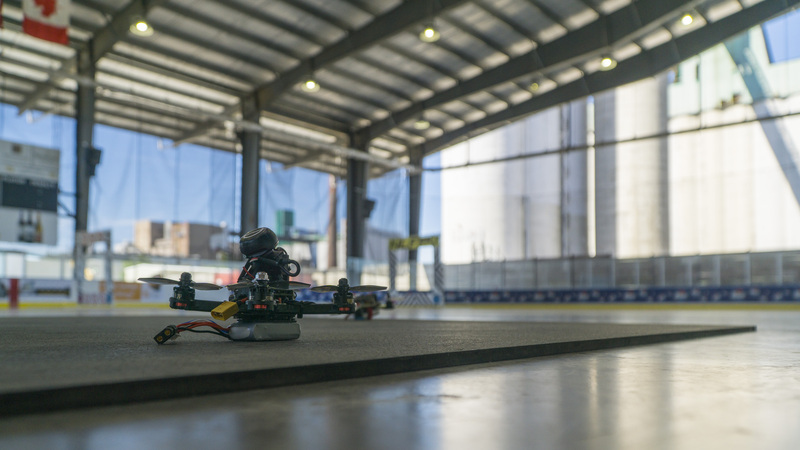 Buffalo welcomes all drone pilots to compete in what will surely be the most unique event of 2018! 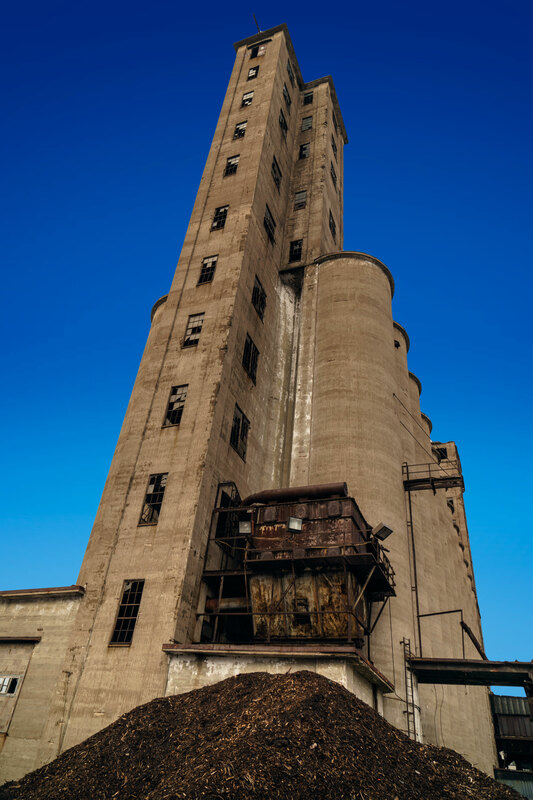 Grain elevators, old silos, abandoned rail… Buffalo’s past is reborn into an intense open 3D championship track. Not only do we have our epic feature track, but we have a huge indoor track for full sized quads as well as an incredible micro track. No waiting burn packs… you are here to FLY! Hosted by Buffalo RiverWorks. 3 Tracks, a city full of spectators, huge restaurant, brewery, boating, kayaks, pinball & arcade, all facilities all on site in the heart of Buffalo’s urbex waterfront! 40000 Square feet! 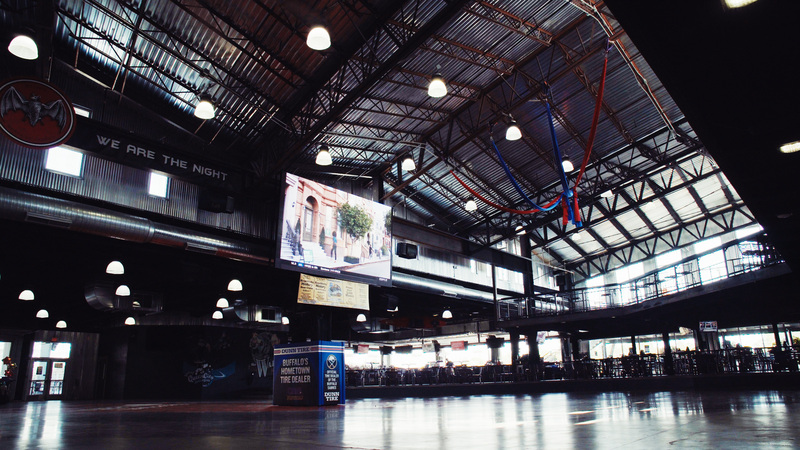 This indoor track is spread across 2 hockey rinks. This is the track that pilots will be qualifying on all day Friday. A tighter more technical track, the best pilots will bring quads to match the track! 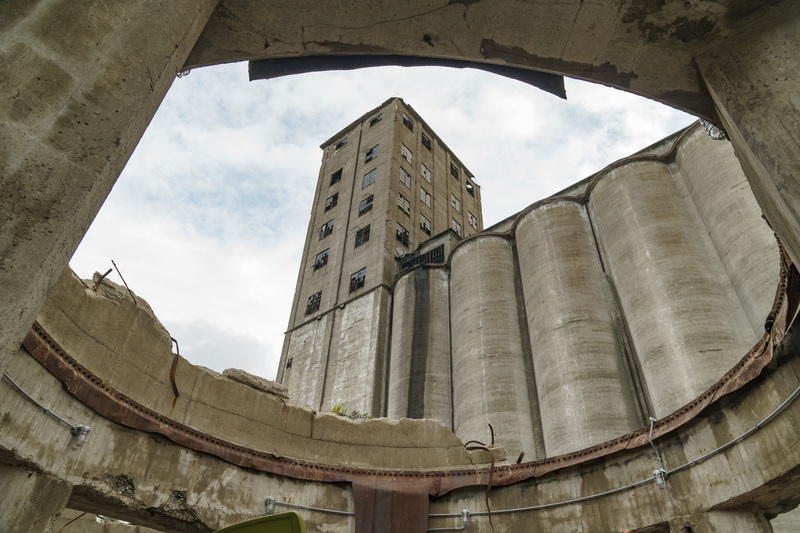 Epic silo diving track across a former industrial wasteland that has been transformed into a destination for Buffalo’s waterfront. Tight bando sections mixed with open sweeping turns, climbs and dives. Bring all the LIPO! Indoor whoop class track goes all night!  Possibly the most fun you’ll have interacting with the fans. 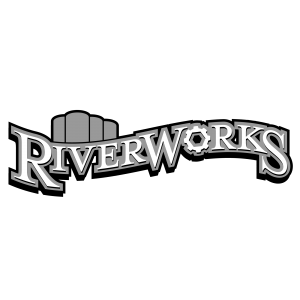 Show off your skills in the beautiful show track in the center of RiverWorks. This track will be the hot spot after dark. Be ready to go all night! Baby Bando Whoop Track will feature a variety of interactive races and games to delight the crowd throughout the weekend! Open to brushed 1S Whoop Class drones.